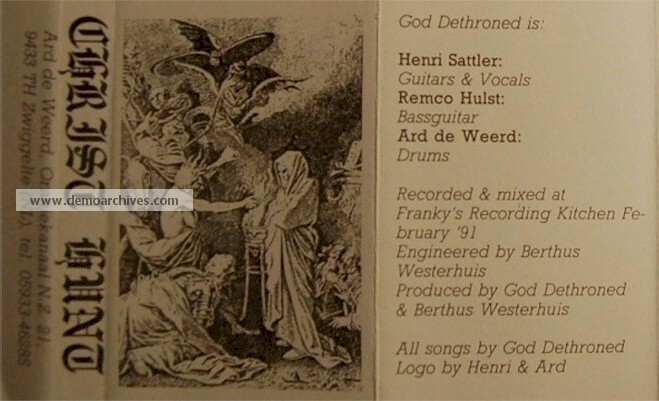 Recorded at Franky's Recording Kitchen. 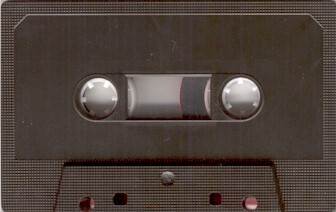 Pro cover with a black studio tape. No lyrics.